Welcome back to another Inkin’ Krew blog hop! 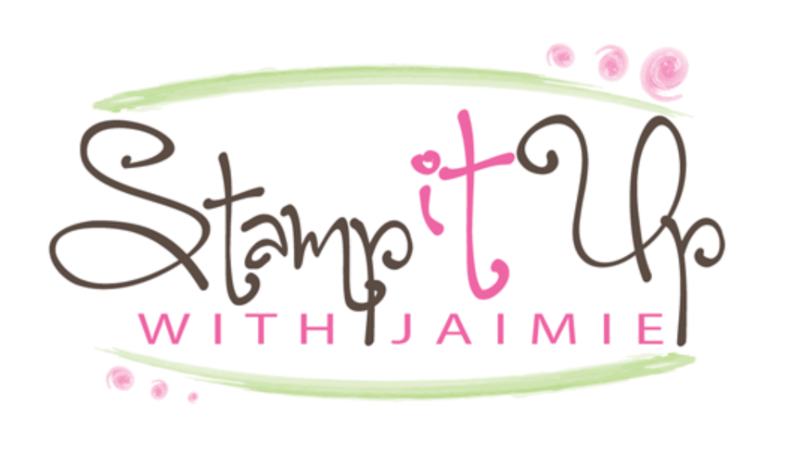 Our very talented team is doing a blog hop featuring Stampin’ Up! products. This month we are all creating projects with a “feminine” theme and I’m featuring the new Pick a Pennant stamp set that will be available beginning June 1 for my project. This cute stamp set is bundled with a set of coordinating framelits, yippee!!! I started by stamping the triangle banner image from the Pick a Pennant photopolymer stamp set (available June 1) in Powder Pink and Daffodil Delight inks twice each on a panel of Whisper White card stock. Then I added the more rounded banner image in Pool Party ink across the panel. I stamped the lined banner image from the Pick a Pennant stamp set in Flirty Flamingo ink over the Powder Pink banner and the dot banner image in Lemon Lime Twist ink over the Daffodil Delight banner. I stamped the sentiment and bird outline in Island Indigo ink. I stamped the inside of the bird in Pool Party ink and then added the beak and legs in Peekaboo Peach ink. I stamped the flower images from the Pick a Pennant stamp set in Lemon Lime Twist, Flirty Flamingo, Daffodil Delight and Pool Party inks twice on a panel of Whisper White card stock. This stamp set has a dies that coordinate with it called Playful Pennats Framelits Dies (available June 1), but I don’t have those yet so I snipped the flowers out and adhered them with Stampin’ Dimensionals to the card front. 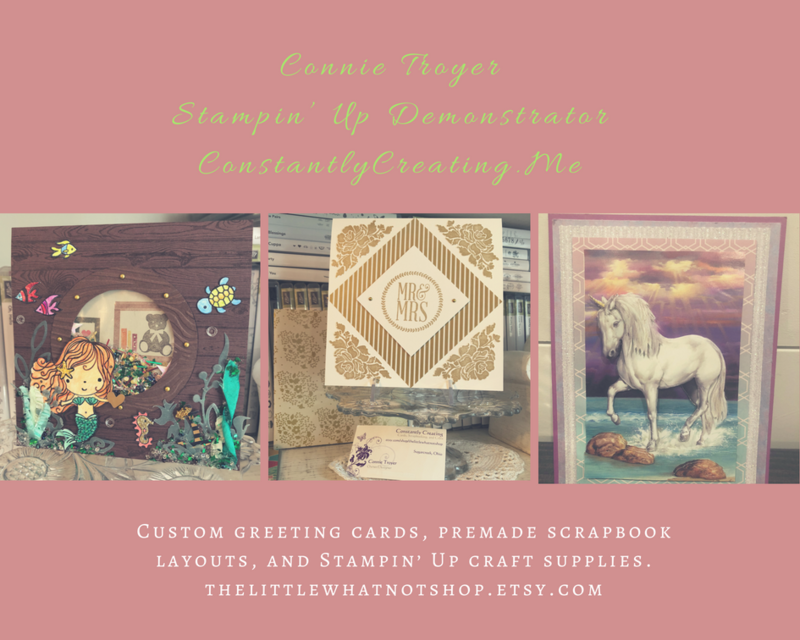 I adhered the stamped panel to a panel of Pool Party card stock with SNAIL and then to a panel of Daffodil Delight card stock with Stampin’ Dimensionals. I adhered the Daffodil Delight panel with SNAIL to a Flirty Flamingo card base to finish the card front. I stamped the banner and sentiment from the Pick a Pennant stamp set in Powder Pink and Flirty Flamingo inks on a Whisper White card stock panel inside the card. Alright, on with the hop! Click on the Next Blog button to move forward to Karen Finkle’s project or click the Previous Blog button to move back to see the project that Linda Richenberg created. This entry was posted in Thank You and tagged CAS card, Pick a Pennant, thank you card. Bookmark the permalink. What a fun card! I love the color combo, reminds me of warmer days … which are sadly lacking round these parts 🙂 Can’t wait to see what other fun new goodies you got to play with!! Wasn’t impressed with this stamp set, but you may have changed my mind! Really cute. And feminine. Okay, all you ladies who were able to attend On Stage are causing my credit card to tremble. I will make my quarterly quota on my first demo order…and then some. I am drooling over catalog, which only demonstrators can see online, and I’m so happy I am one, especially under you and Mary! Really fun and cheerful card. Love this new set and how you used it! Super-cute card and a clever take on the sketch! The banners look fabulous! Thanks so much for joining us at Fusion.